Thank you for including the individuals from The Arc of Union County in the Healthy Lifestyles Project. I clearly see the benefits of all the events and educational workshops that we have been participating in. I see the individuals having fun and interacting comfortably with people out in the community. It is amazing to watch the self-advocates getting comfortable with trying new and adventurous activities that promote health and fitness. The Healthy Lifestyles Project has helped me to improve the habits and lifestyles of the people we support. Our fifth year of Healthy Lifestyles Project events are now underway! Click below for our calendar of events! 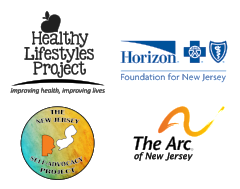 The Healthy Lifestyles Project is a program of The Arc of New Jersey and receives funding through a grant awarded by the Horizon Foundation for New Jersey. The program aims to provide people with I/DD with functional education about the importance of healthy choices related to diet, exercise and stress management. 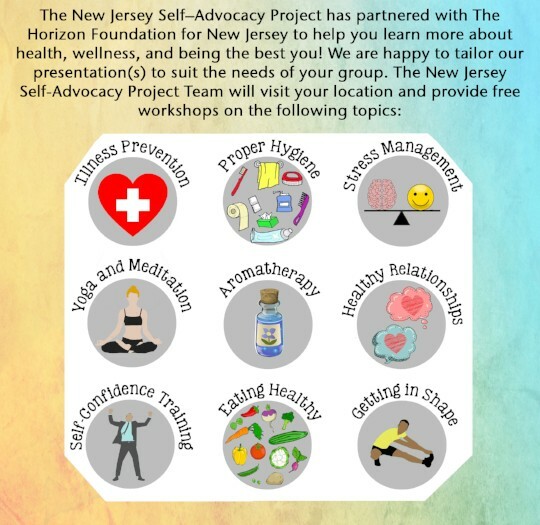 As part of HLP, the New Jersey Self-Advocacy Project team will present healthy lifestyle trainings, at your location, for FREE! As part of out Sept. 2017- Aug. 2018 grant cycle, a total of 97 trainings were presented across the state, reaching an astounding total of 2,086 people. Can't make it to a training? 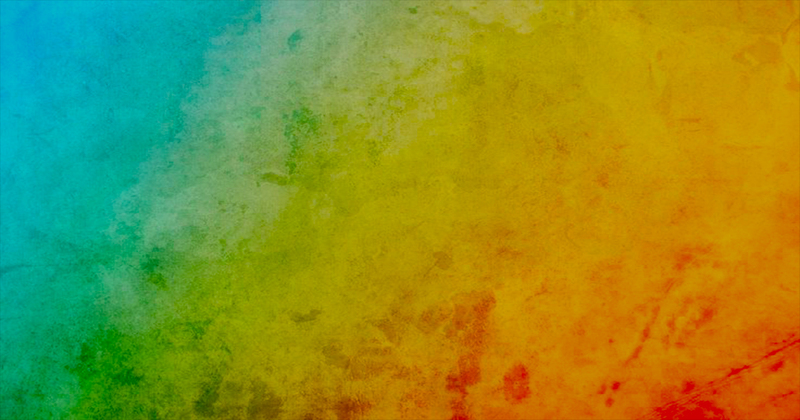 Want to review a training you attended? Watch more HLP training videos like the one below on our Youtube Channel! 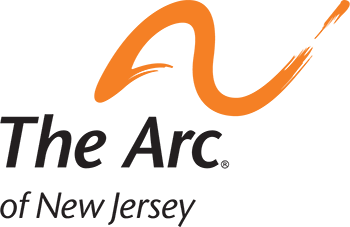 The Positive Pulse e-newsletter is sent monthly to our network with advice and resources on living a healthier life. To sign up, click here or send us an email at NJSAP@ArcNJ.org. You can find previous issues below. In addition to trainings, many events are held as part of The Healthy Lifestyles Project. These events are scheduled throughout the state year round to promote healthy living though clean eating, exercise and relaxation. To view images from past events, take a look through the gallery below. Photos and videos are also routinely posted on our social media pages! A grand total of 41 HLP events were held in our Sept. 2017- Aug. 2018 grant cycle, reaching a total of 916 people! More events like these are planned for this year! Bookmark this page, download our calendar, join our mailing list, and follow us on social media to keep up with new HLP events! Contact us to schedule a free workshop at your location!